If it’s better to give than receive, you might as well enjoy that gift too. This holiday season, consider giving an experience you and your loved one can both appreciate! 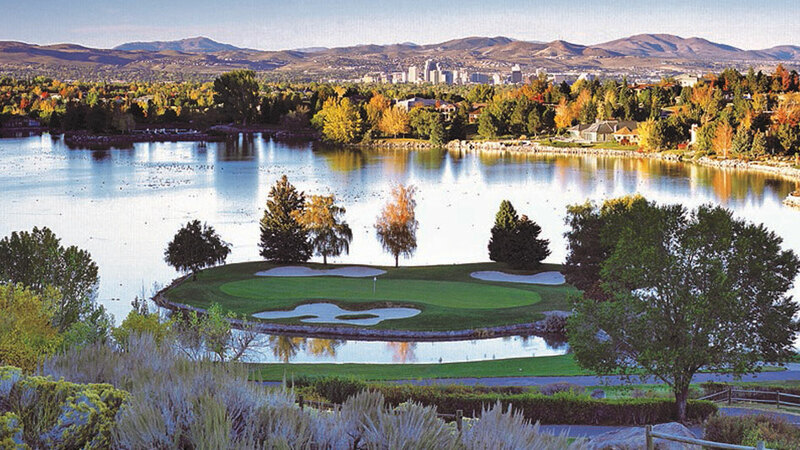 In Reno Tahoe, you’ll find experiences from outdoor activities, entertainment, wine and dining and more that will create memories to last a lifetime. 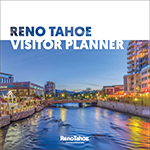 Drop that wrapping paper and scotch tape (you weren’t going to wrap that present until Christmas Eve anyhow), and experience something great in Reno Tahoe! Make it dinner and a show! 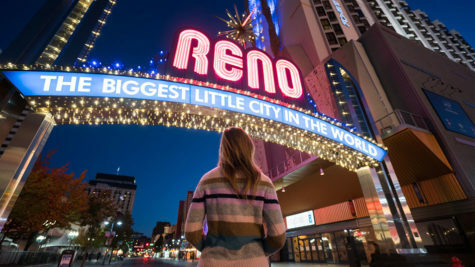 In the heart of downtown Reno, you and your companion can enjoy a delectable dinner together before walking over to one of the many live music venues or theaters in Reno Tahoe. Some amazing artists are coming to town in 2019 such as Tim McGraw and Old Dominion! For the theater buff, get tickets to The King and I, a musical based on the 2015 Tony Award-winning Lincoln Center Theater production, coming to the Pioneer Center for the Performing Arts in January 2019. 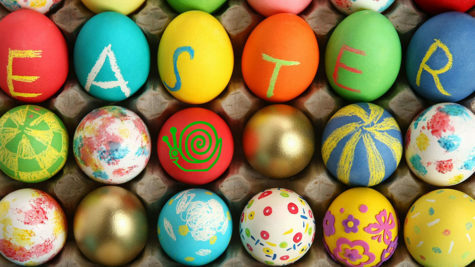 Check out our events calendar to find other upcoming performances and artists coming to Reno Tahoe! So you’ve got a special someone who is almost always there when you drink. If you drink, they drink, it’s just the drinking buddy rule. Plan your next night out together and book a brewery tour on the Reno Brew Bike or schedule a sitting for Picasso and Wine! For other libation locations, check out this list of Reno Tahoe breweries. There’s nothing like an outdoor adventure surrounded by the blue waters and snow-capped mountains of Lake Tahoe. Get outside together and enjoy the adventures this region has to offer! Visit a Reno Tahoe ski resort for a day on the slopes! 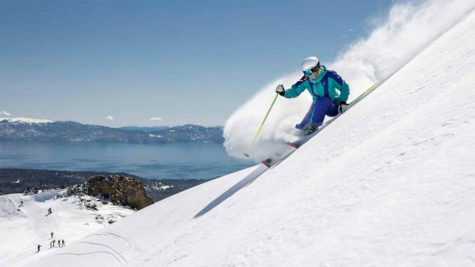 These world-class resorts offer lessons for beginners to some of the steepest, most advanced terrain on the west coast! For some full throttle fun take an exhilarating ride to some of the best views of Lake Tahoe on a snowmobile! A number of snowmobiling tours will take you on the adventure of a lifetime up in the Sierra Mountains. Lake Tahoe is truly a magical place perfect for those who want to experience an adventure. A little friendly competition never hurt anybody. 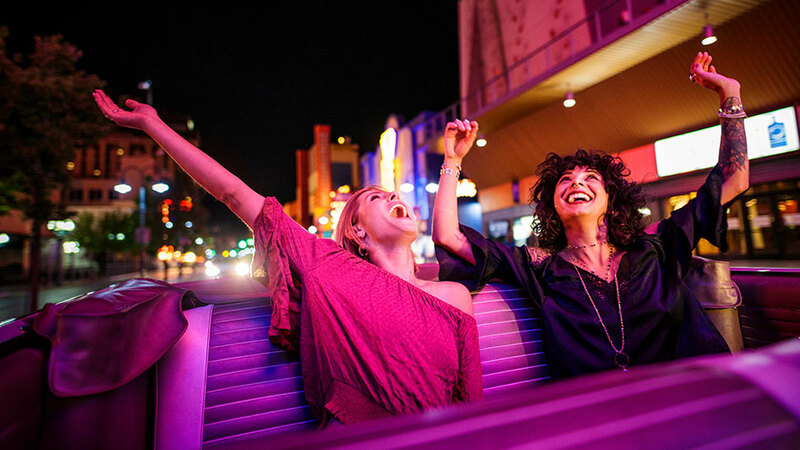 Give your friend a reason to turn up their competitive edge and you can bet they’ll have a good time! Book a race at Need 2 Speed in Reno racing high-performance electric karts on an indoor track! Dare to challenge yourself? Try to escape Puzzle Room Reno! You and your friend will be locked in a themed room and be given a mission. Find your way through different levels of brain-teasing fun in an attempt to escape! 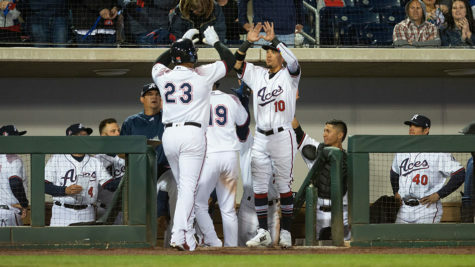 Or kick back and watch a game at the Greater Nevada Field cheering on Reno Tahoe’s home teams, the Reno Aces and Reno 1868!